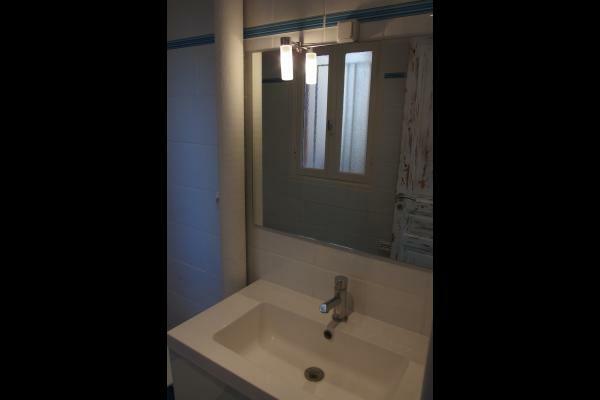 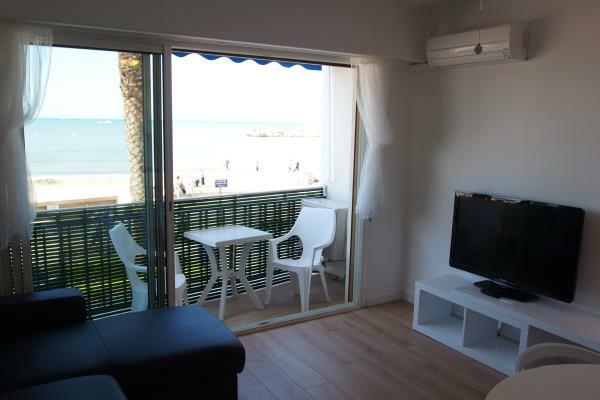 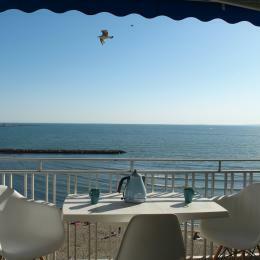 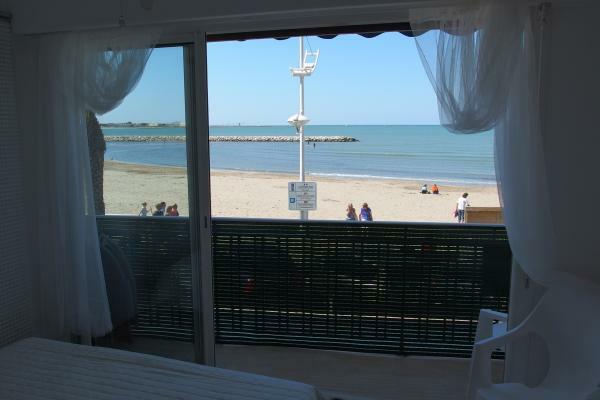 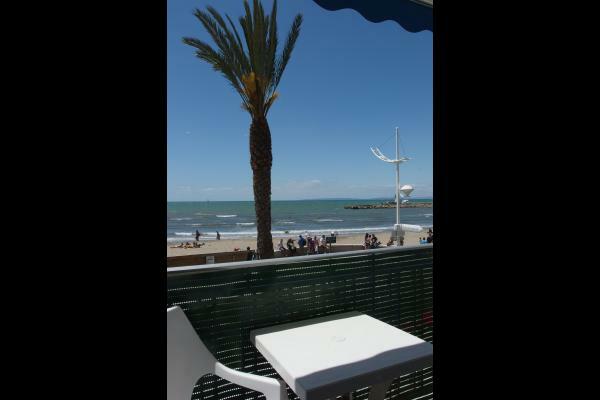 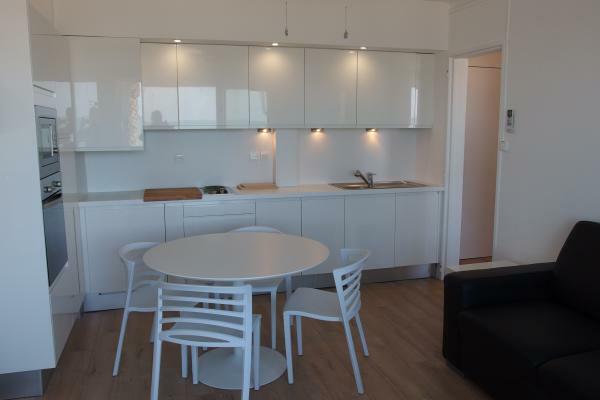 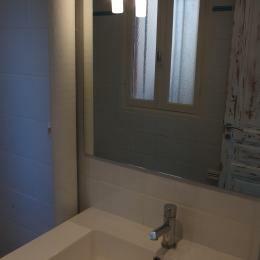 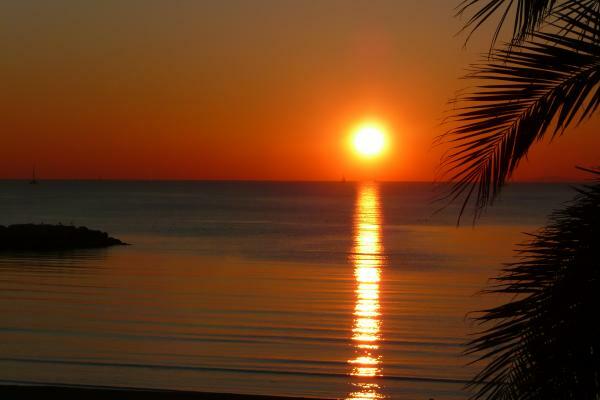 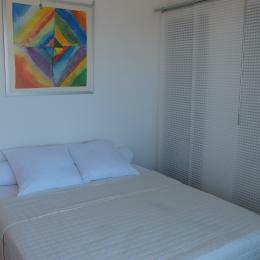 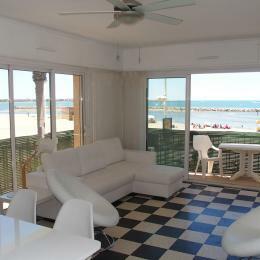 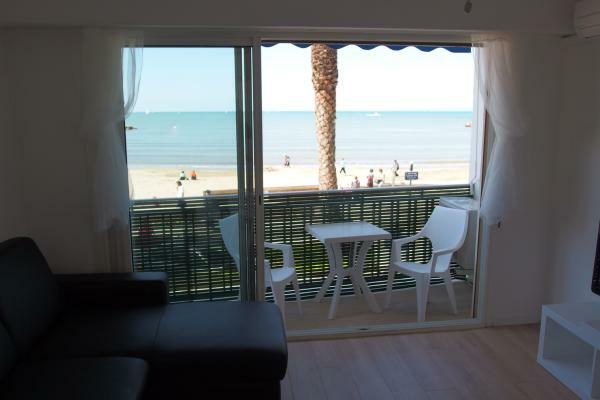 (45 m²) renovated apartment, located on the 1st floor of a residence with sea view, 10 meters from the beach. 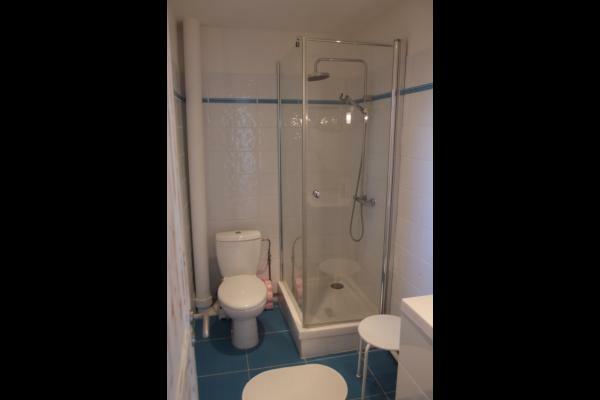 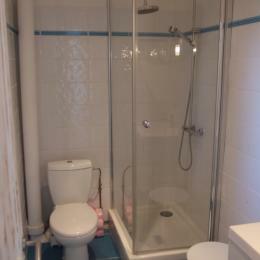 - a shower room with shower and a toilet. 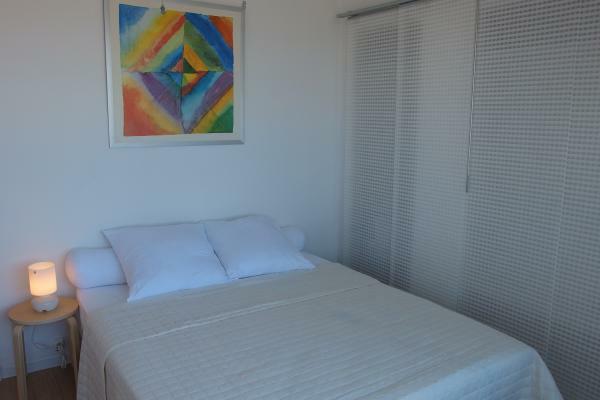 Free numbered parking space with a secure access, close to the rental.